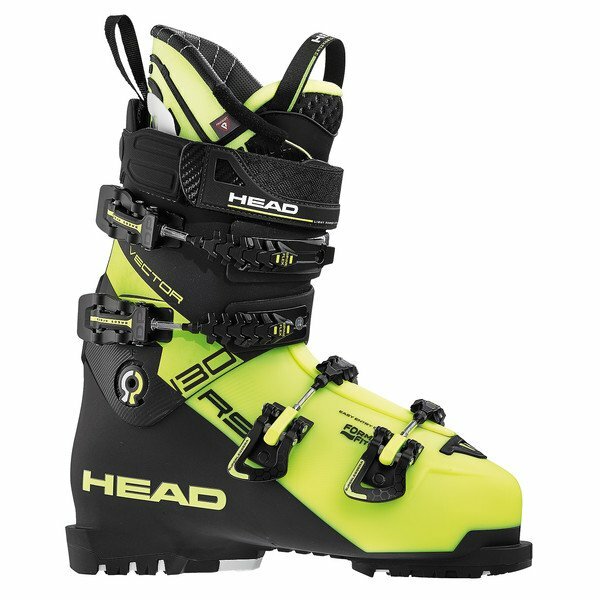 Trickledown race performance meets fully customisable comfort in the versatile Vector RS 130S for experienced all-season skiers. The boot’s easy entry shell and dynamic frame optimize precision, power transmission and comfort, while its revolutionary FormFit and Perfect Fit customisation deliver supreme comfort with improved balance and control. Additional features include our unique foot wrapping SpineFlex buckles, walking sole and rebound enhancing reactive Double Power Velcro Booster Strap.